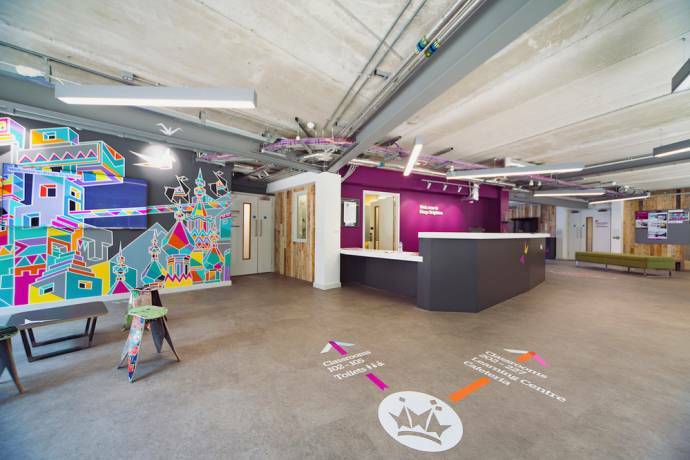 Kings Brighton is a brand new, state-of-the-art school that opened in 2017. 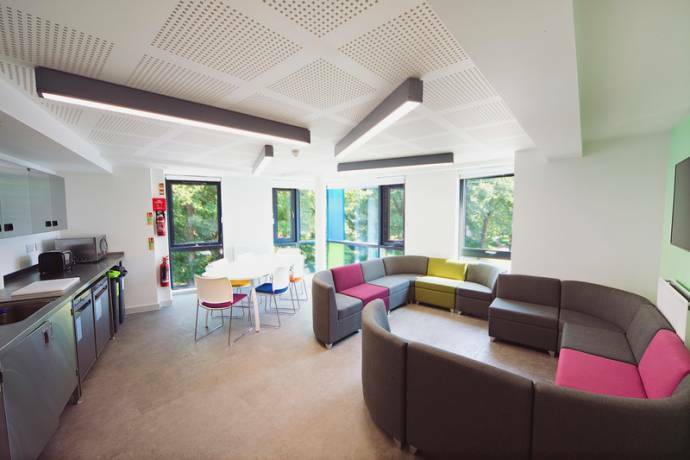 It includes an on-site student residence with ensuite rooms and relaxing common areas, as well as a large cafeteria. All classrooms are spacious, light and airy, with interactive whiteboards. The school includes a Computer Learning Centre and library resouces, as well as wireless internet access throughout. The school has been purpose-built with high environmental standards and a unique design. You can find plenty of photos, videos and specific school information on our website and digital Hub. 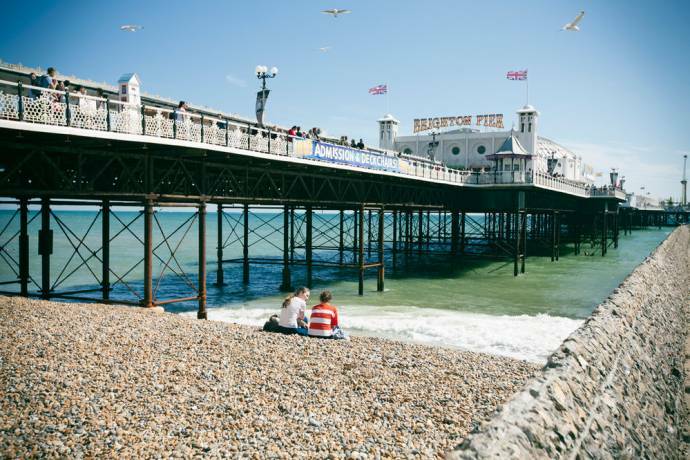 The school is located in the centre of Brighton, near cafes, restaurants, parks, shops and bars. Brighton is renowned for being a diverse and creative city, welcoming people from all different nationalities and backgrounds. It has an alternative feel, with lots of vegan and vegetarian restaurants - it also boasts the UK's only Green Party Member of Parliament! 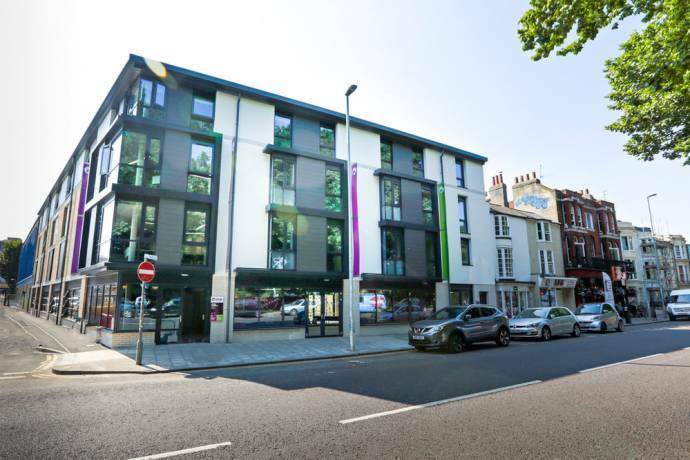 Kings Brighton is located in the vibrant London Road area just a few minutes' walk from the main train station and the central North Laine shopping area. This popular northern quarter of the city has benefited from extensive recent investment, making it one of the city's most up and coming districts. An area that has long been popular amongst Brighton's student population, London Road is known for its independent shops, entertainment venues and markets, including the newly re-opened Open Market — Brighton's only covered market. It is also home to the country's oldest working cinema, the ever popular Duke of York's Theatre. Fill in this form to get more information about the courses and application to Kings Brighton. You can also ask questions to the school here. Unfortunately we cannot take requests from African or Asian nationals to this particular school due to agreements and visa issues.